Anakin Skywalker. from Episode II. HD Wallpaper and background images in the Anakin Skywalker club tagged: star wars skywalker hayden christensen darth vader hayden anakin skywalker anakin episode iii. 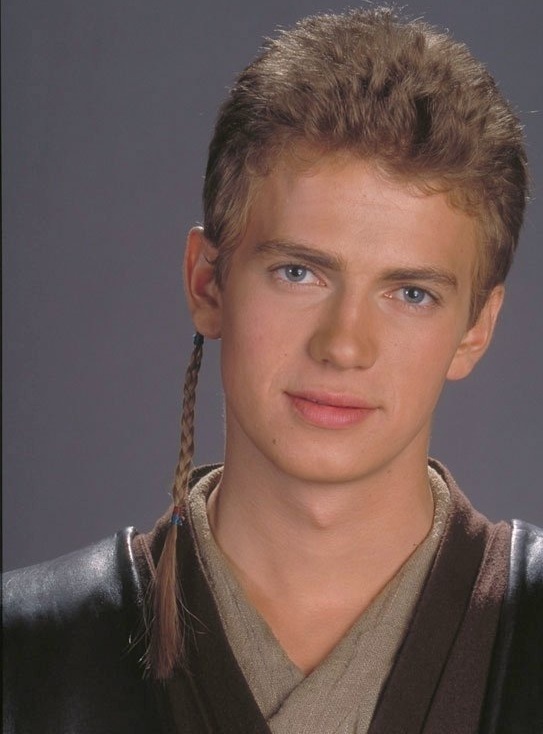 This Anakin Skywalker photo might contain portrait, headshot, gros plan, and closeup. Nice picture. Love the smile!